Buy 1 for $21.08Buy 2 / Save $1.13!Buy 3 / Save $4.22! 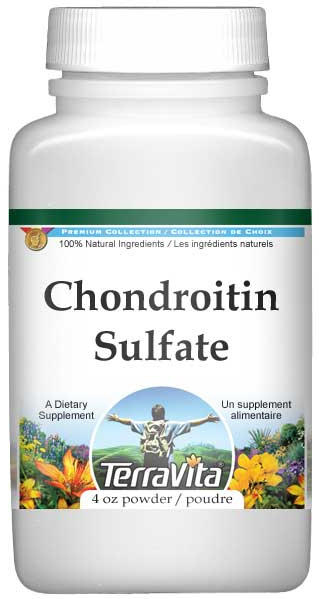 Chondroitin is a natural substance found in the body that stimulates production of key components found in cartilage. It can protect cartilage by helping attract precious water and nutrients to cartilage (not enough water in cartilage can cause dryness, pain and loss of nutrients in the joints) and by inhibiting cartilage-damaging enzymes. Recent studies have validated its relationship to enhanced mobility.